From what I have observed on Quora since past several months, below are some of the most asked questions related to air travel. Many of these are answered again and again or already available in airline websites, but users find it easier to ask a question on quora than do some checks themselves. Anyway here's a quick compilation of frequently asked questions and a brief answer to them. 1. Do I need transit visa? I think most first time passengers and many who are flying through a new country face this question. I see dozens of new questions every week asking if they would need a transit visa for a specific flight. As explained in this dedicated post, transit visa is a function of how strong is your passport, if your ticket is on a single PNR and the transit airport concerned. Do read the post for complete details. 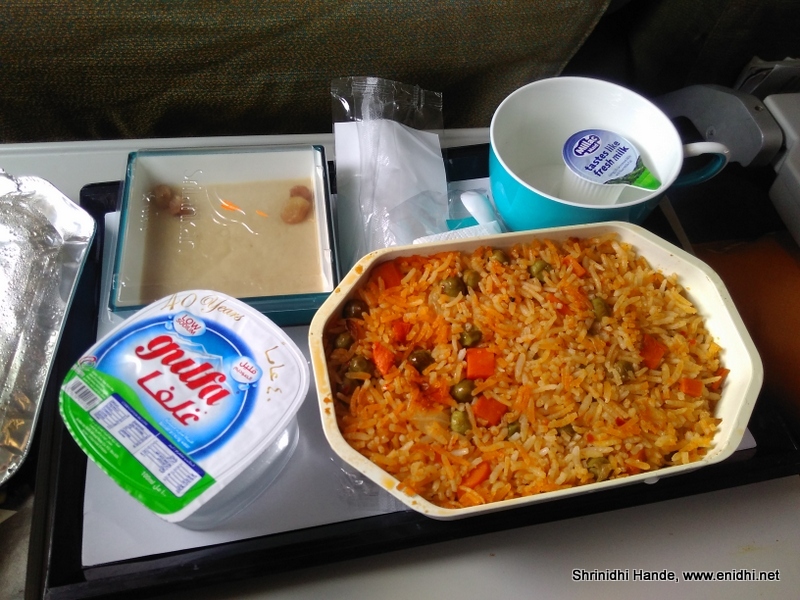 2.What kind of food is served on my flight? Many are curious about this. They need to know if their favorite food is available inflight or not. Unfortunately this question is hard to answer for sure- different airlines have different practices- food varies based on origin-destination, short haul/long haul/ free or paid, aircraft type and so on. While airline website gives some idea, better to check with airline customer care or ask a person who has flown on the same route on same airline. 2B: Do they serve alcohol on this flight? This is an important decision making factor for many Indians. Many airlines are in cost cutting mode and have either stopped or reduced quantity of alcohol served. Srilankan has wines for purchase on board. Most full service international airlines do serve, but cabin crew may deny additional serving if they feel you've drunk enough. 3. 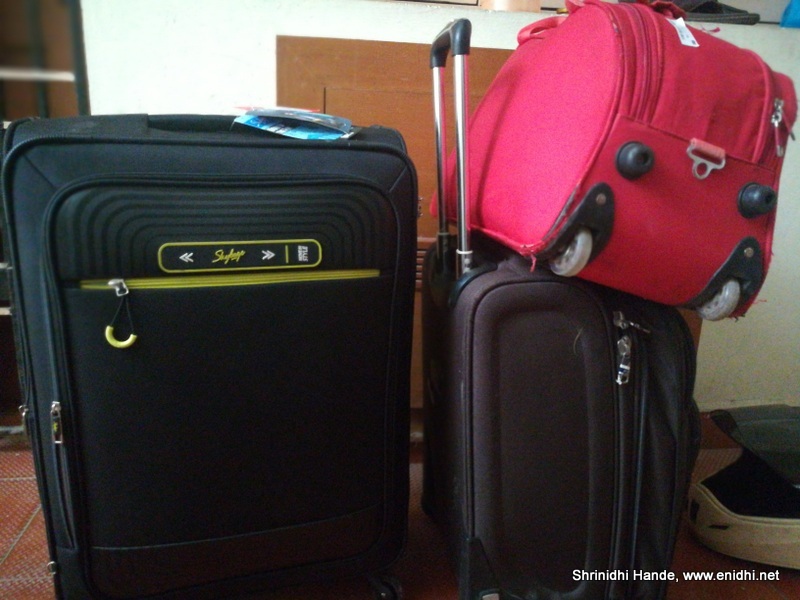 What are the excess baggage charges? Again this is a function of airline, fare type, cabin class etc. Airline customer care and websites are the best source for latest and official information on how much you can carry for free and how much you have to pay for excess. 4. How can I cancel/modify for free? Almost every airline charges for modifying the ticket (changing travel date etc). Some kind of changes are not even permitted- like partial cancellation or sector change, name change. Some airlines/some promo fares will come with strict rules- no change, no refund. Thus again there's no one answer that fits all. While booking a ticket well in advance or at super low fares we should assess the risk- what are the chances I can travel as per plan, what are this airline's rule w.r.t modification, are my information correct etc. If not you will pay heavily. You may read this post to understand various ways you can deal with high cancellation charges. 5. My passport doesn't have second name- what to do? You repeat first name again in last name field while booking ticket. 6. Which website sells cheapest air tickets? There is no single website that sells cheap tickets always. Usually it is best to book on airline website except if OTA has some special and genuine offers. Ticket prices are decided by airlines. Travel portals can only manipulate them to a very small extent- usually you might save a few hundred if a travel website has some offers going on- that's about it. Do check multiple sites, do compare on final payment page- as some websites may trick you by showing lower price upfront and increase it before reaching payment page. 7. When should I book to get lowest rates? Again, booking early doesn't always get you lowest price. The trick is to track the normal, high and lowest possible fares and book when it is at its cheapest. Do read the detailed guide here for booking ultimate cheap tickets. So I repeat again- booking 1 year in advance doesn't guarantee low prices- you need to track the prices and book during a sale or when it is closer to lowest price you've seen. 8. Can I carry this item or that item in my check-in bag, cabin bag? Does it fit into baggage dimensions specified by airline? Is it explicitly banned from being transported? Do I have enough documentation to support this cargo if questioned on its purpose, source and usage? When in doubt, check with airline or airport authorities. 9. Which terminal should I go to? This a problem with most big cities with multiple airports and terminals. Terminal information is usually not printed very clearly on the ticket or boarding pass, hence creates confusion. However this information can be obtained from airline website/its social media channels or by asking an airport staff. When not sure, factor extra time at airport. Because of frequent volcanic eruptions many who have booked their trip to Bali have this question. Unfortunately no one can predict an airport close in advance. Do read this post to understand implications of volcanic activity. I feel you should go ahead with your trip. Airport closure, if any will be known only in the last minute and airlines will make alternate arrangements, though you might have to face some uncertainty and waiting for a few days. That probability of airport closure happening exactly during your travel dates is very low. Hope for the best. This post contains so many info specially the first time travelers will find it very helpful. Thanks for sharing.